Willis Music has been talking and teaching piano since they began in 1899. 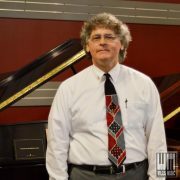 Shopping for your piano with Willis Music gives you access to a team of trained consultants that can help you find the perfect piano. 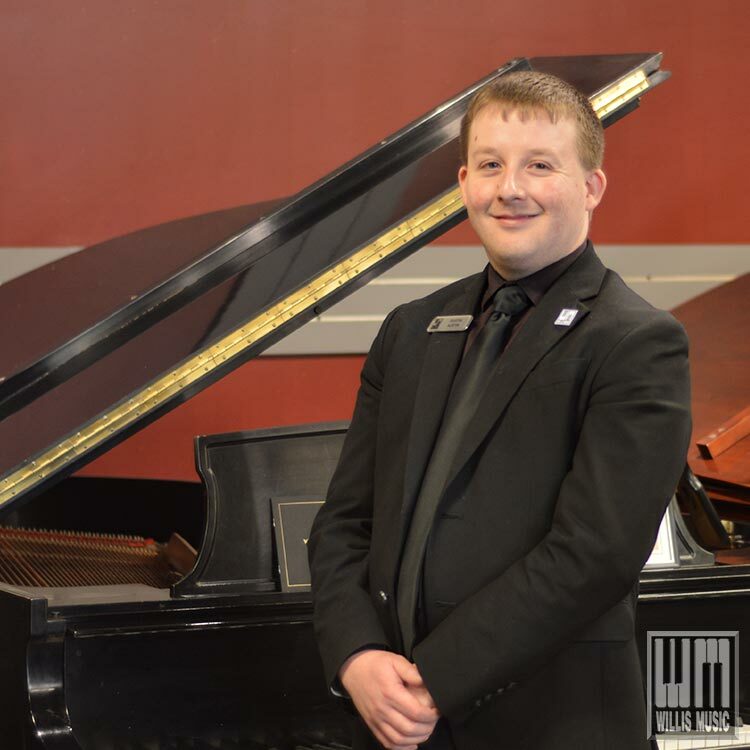 We can show you a full range of pianos for every level of student or professional. Come and visit our piano showrooms at a location near you. Simply the best piano made today. The production of a Steinway grand piano takes about 12 months. If you add two years of drying and seasoning of the wood, three years have been invested and the instrument can leave the factories in New York and Hamburg to bring joy to you as the new owner. Throughout the manufacturing process, every grand and upright piano is meticulously hand-crafted. The challenge is to make each instrument perfect in its own special way – a perfect Steinway. You can choose between six grand piano models which meet every demand. Each model, no matter whether it’s the small baby grand or the concert grand piano – our largest model – is manufactured according to the same standards to offer just the same: the inimitable Steinway sound. Available in Cincinnati, Dayton, and Northern Kentucky. The entry into the family of STEINWAY–designed pianos, the Essex incorporates STEINWAY & SONS’ latest design specifications and engineering standards, as well as the STEINWAYcommitment to excellence developed over 160 years of quality craftsmanship. Every Essex instrument is inspected by a team of highly experienced STEINWAY & SONS trained technicians before it leaves the factory. Roland’s quest to build the ultimate electronic piano started soon after the company was founded in 1972. Back then, much of the technology didn’t exist so we had to invent it. Early highlights included developing Japan’s first all-electronic combo piano, the world’s first touch-sensitive keyboard, and even co-developing the MIDI language that allows all electronic musical instruments to talk to each other. All the while, we have refined the sound and touch to satisfy the stage and practice needs of world-class pianists. We also strive to design pianos that look as good as they sound; from classically-styled grand and upright pianos, to contemporary pianos with a stylish flat-top cabinet or a cutting-edge metallic body. Even though there is no end to mastering the art of piano making, we’re excited to see what lies ahead. Available in Cincinnati, Dayton, and Kentucky. Sign up to receive a piano buyers guide that will help you through the process of purchasing the right piano for you. Buying a used piano privately can be a dangerous and costly decision. What appears to be a rare bargain may prove to be a real liability. 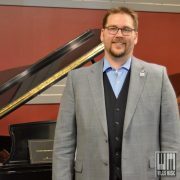 Unless you are a piano expert, your best assurance is to rely on the judgement of the most experienced dealer in your area with a proven record of integrity and fair dealing. It is unwise to pick up an old piano privately “to get started.” A poor piano offers discouragement to the child and is at best, a questionable investment for the parent. PLATE: May be cracked or broken which cripples the piano musically and renders it useless. STRINGS: Bass strings may be “tired and tubby,” totally devoid of tone. SOUND BOARD: May be badly cracked, or worse yet, may have lost crown to become tonally deficient. RIBS: May be broken or pulled away from soundboard. BRIDGES: May have lost proper bearing, be broken, split or cracked, necessitating a major expense. TUNING PINS: May be loose, may have been previously “doped,” may require oversized pins, may require new pin block. Avoid any piano with pins showing evidence of having been pounded. PIN BLOCK (WREST PLANK): Pin Block (wrest plank): May be split and is very costly to repair. Since this is concealed, experienced judgement is required. ACTIONS: May be literally worn out rendering the piano useless. If rebushing is required, this is very costly. A complete regulation requires much time of an expert and is expensive if properly done. HAMMERS: May be worn out or improperly filed so as to require replacement – another costly repair. TRAP WORK: The internal leverage controls of the expression pedals may need complete overhauling. REFINISHING: Many people learn to their dismay that refinishing a piano is not a home do-it-yourself project; that it requires much hard work and know-how best left to a skilled craftsman. Good refinishing work is expensive. Sign up to receive an email with the exclusive link to our used piano inventory! Adults who start playing music report a decrease in stress, improvement in memory, and better mood. Since many health issues are related to stress, adults who play music enjoy better overall health. Eighty-five percent of adults wish they would have learned to play a musical instrument. If that’s you, please know that it’s never too late to start! 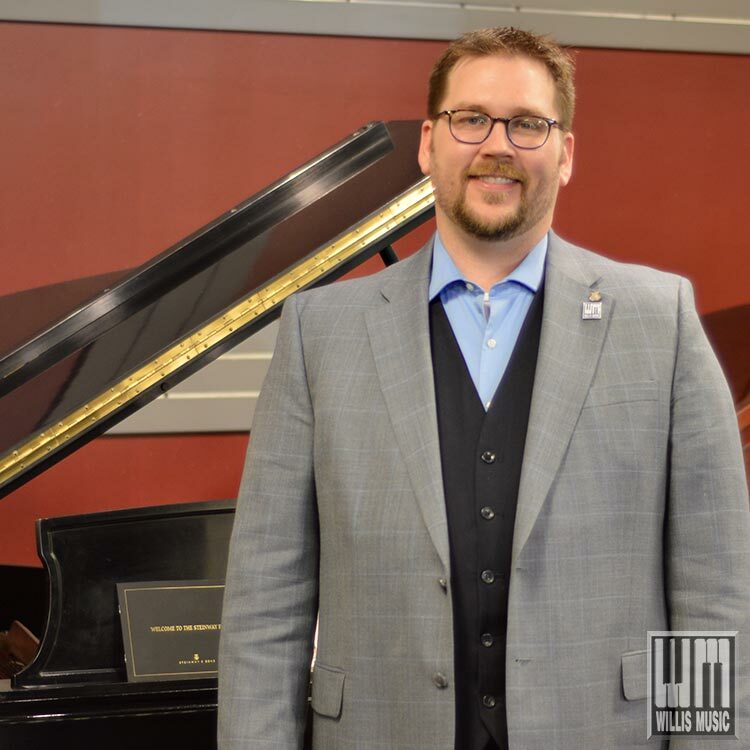 Willis Music can do more than just help you find the perfect piano. We can guide you to the perfect piano teacher for your needs.